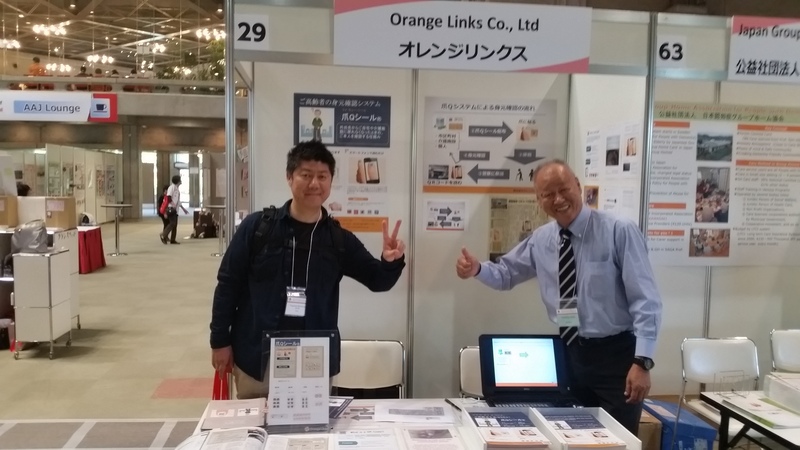 News & Topics | Website of ORANGE LINKS Co., Ltd.
Website of ORANGE LINKS Co., Ltd. Collaboration with railroad company & police station. 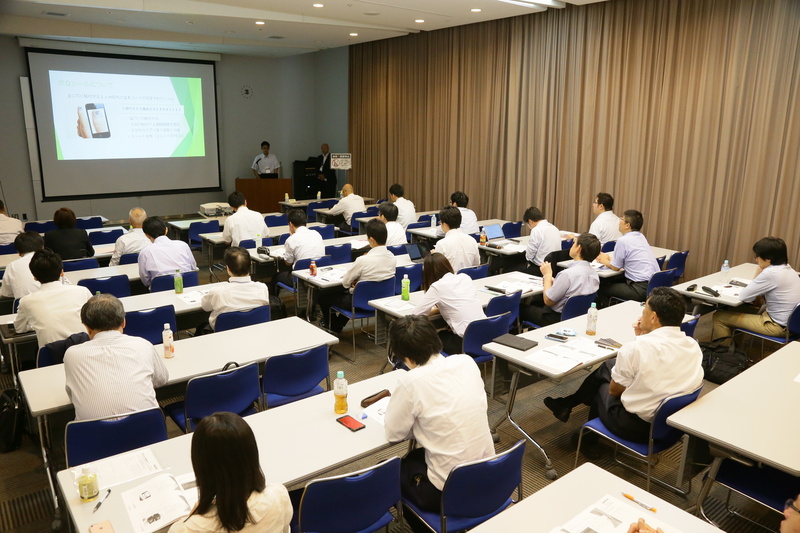 “Training for saying something to anyone wandering away” was conducted by collaboration with railroad company & police station. 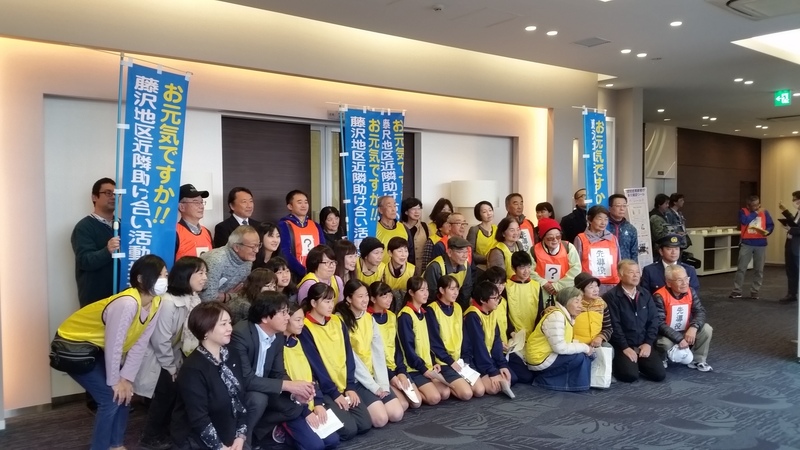 A training calling out to correctly understand dementia and to learn how to contact with people who are wandering and to protect it was held on November 18 (Sun) in Iruma-city, Saitama Prefecture. This time, the closest railroad company and the nearest police station worked together. 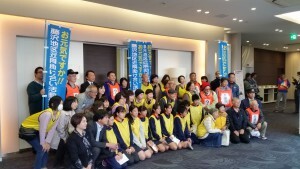 This initiative is held four times a year, each year by self-governing associations and civil society groups in nine districts of Iruma-city. 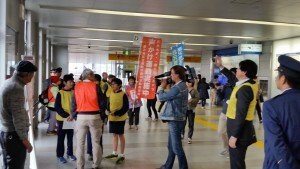 A local junior high school student also participated and a “Training for saying something to anyone wandering away” was carried out and participants who discovered a wandering person contacted a station staff member or a police box member and simulated until protection. 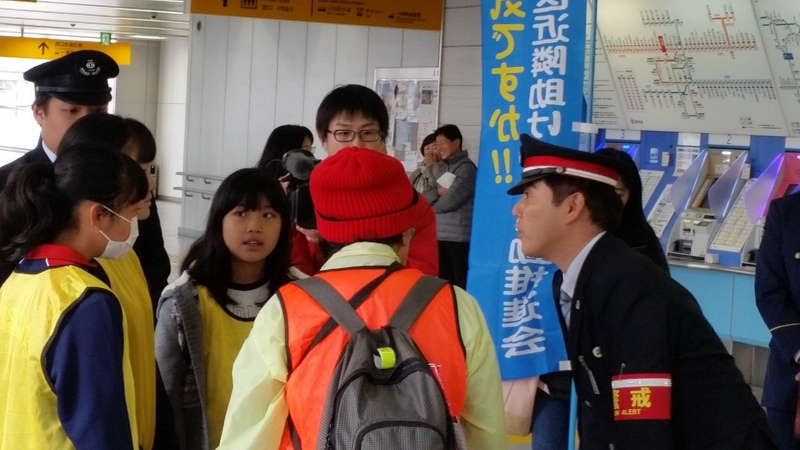 A junior high school student is calling out to those who wander in the station premises. 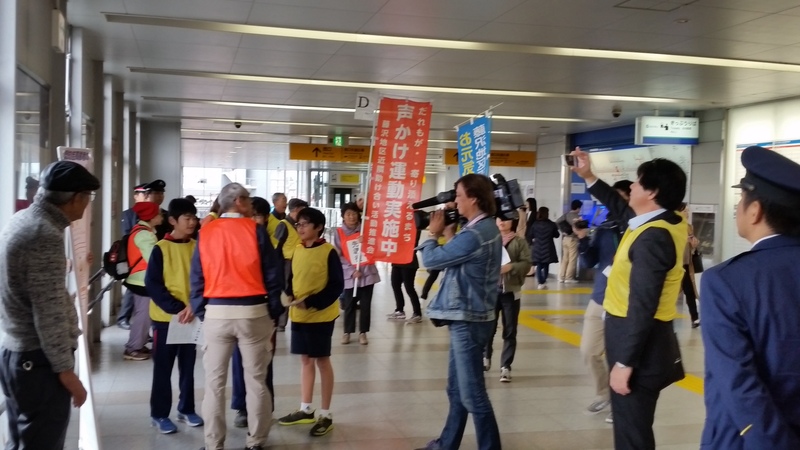 It is a baton touch from a junior high school student to a station stuff member. Finally, it is baton touch from the station stuff member to the nearest police station stuff member. 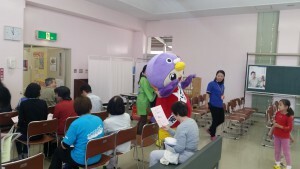 In Iruma City, where aging is progressing, the proportion of current elderly people is 28.1%. About 15 disaster-prevention radio broadcasts pertaining to the lost person seem to be broadcasted annually. For these reasons, our company’s QR code seal was registered telephone number for identity verification has been distributed to those who are afraid of wandering people. 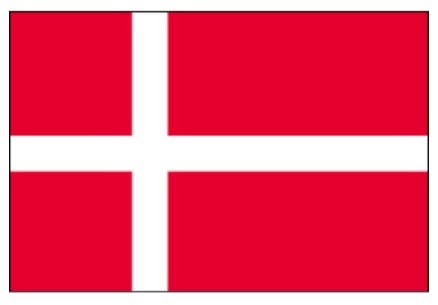 Denmark is also ranked number one country again in “Ranking of Happiness” and is famous as a happy superpower. The society in Denmark is also called “mature society”, and social welfare services that are fulfilling enough that Japan can not think is free of medical expenses, birthing expenses, educational expenses etc. are provided. Of course, nursing care is one of them, so they can receive a full range of care and welfare services. 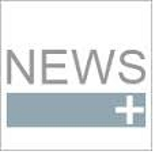 On March 9th (Friday), our company received interviews from Denmark National Broadcasting. It seemed innovative to confirm the identity when missing while jell nail type QR code sticker on the nail. We took a picture with Mr. Peter Lund Madsen who was interviewed. Today We also attached a sample QR code sticker to the doctor. 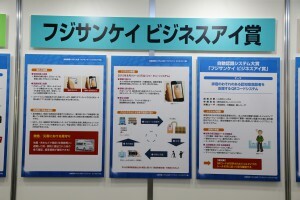 “QR code nail sticker system” was introduced at the event of the Swedish embassy. In commemoration of the 150th anniversary of the establishment of diplomatic relations between Sweden and Japan, the Swedish Embassy sponsored the case of social innovation (both soft and hard) in the care fields of both countries, and various social issues An event was held to think about solutions to. 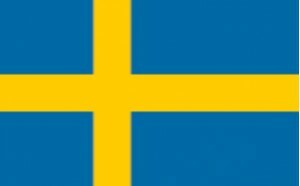 For details, please refer to the website of the Swedish Embassy. 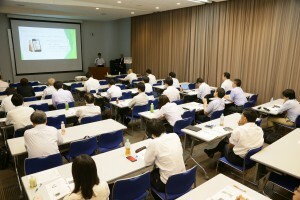 We announced a “Wakayama College of Technology / Next Generation Techno Salon”. 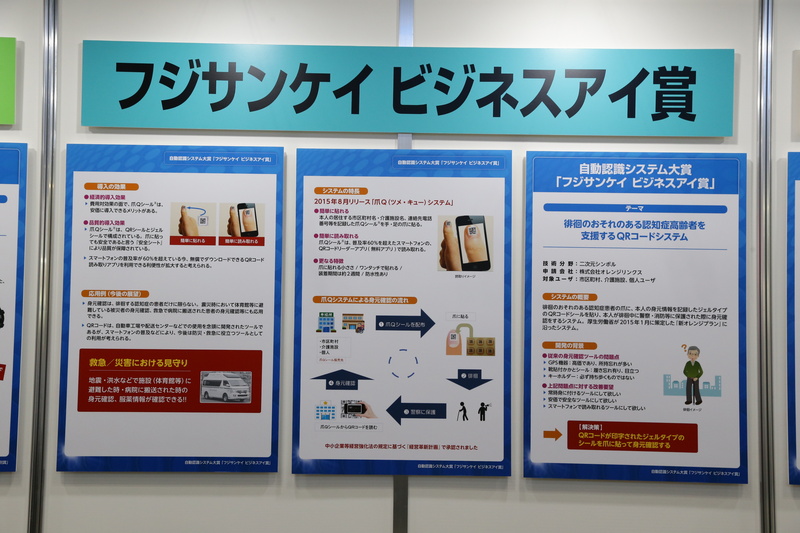 We announced a “system for watching for the elderly using QR code nail jell sticker” at “Wakayama College of Technology / Next Generation Techno Salon”. (Public Interest Foundation) Wakayama Industry Promotion Foundation・Wakayama National College of Technology We gave lecture of our QR code nail jell sticker system at “Wakayama College of Technology / Next Generation Techno Salon” sponsored by the regional vitality support research group. As it hold on the following schedule. 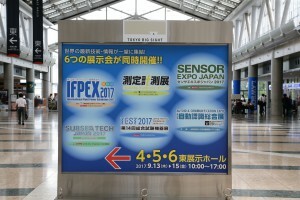 (Public Interest Foundation) We were selected as a company participating in a booth exhibition and presentation at “Sainokuni venture market in 2017″ to be held at the same time “Saitama Country Business Arena 2018″ organized by Saitama Industry Promotion Public Corporation . As it was held on the following schedule. We ware able to exchange business cards with many people. We would appreciate your favor in the future. With young leaders of Thai Industry Ministry. 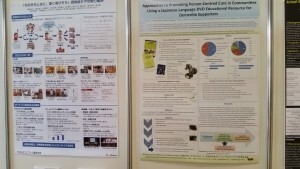 The problem of dementia is not limited to Japan. Currently, there are inquiries from companies in Bangkok. Come and please help us! 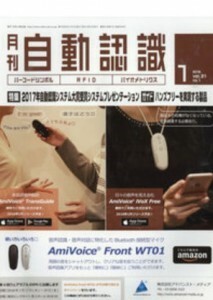 Our QR code nail jell sticker system was introduced in “Monthly automatic recognition January issue”. Presentation materials on 2017 Automatic Recognition System Grand Prize “Fuji Sankei Business Eye Award” was posted. 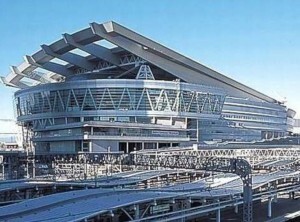 It is said that Japan’s aging population will progress and that dementia patients will reach 7 million by 2025. Among them, more than 10,000 people have been missing due to wandering annually. 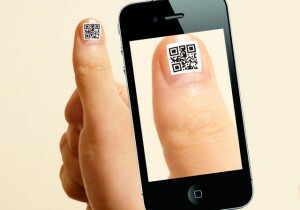 Now We developed “QR code nail jell sticker system” with the desire to eliminate such a situation. We received the automatic recognition system grand prize “Fuji Sankei Business Eye Award”. September 13 (Wed) Awards and presentations are held at the Tokyo Big Sight East 6 Hall. 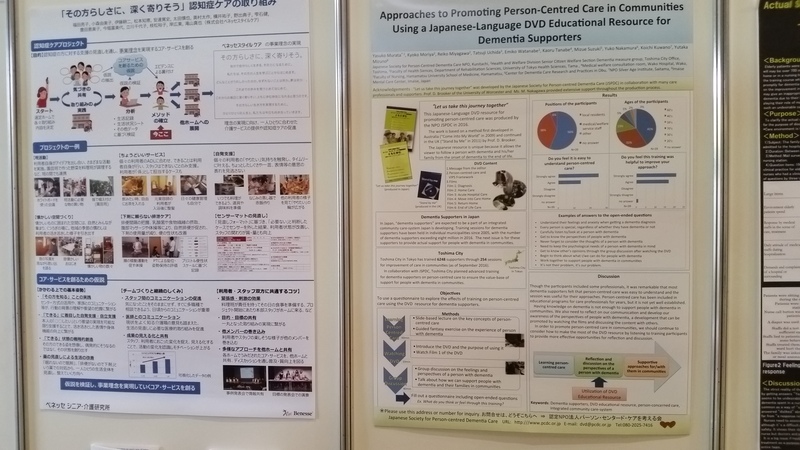 About the development of the QR code nail jell sticker for the elderly and the utilization in administrative dementia measures “, We will present a case study with Naoto Hasegawa at the Iruma City Hall Welfare Department Elderly Support Section. 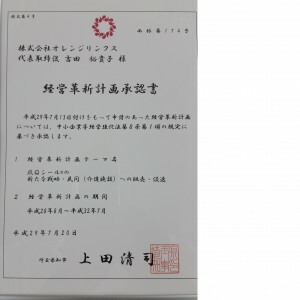 Based on the provisions of Article 8, paragraph 1 of the Small and Medium-sized Enterprise Management Strengthening Law on Management Innovation Plan concerning “New Strategy of QR code nail jell sticker” filed on July 13, It was approved by the Governor of Saitama Prefecture. We appreciate your continued guidance and encouragement in the future. 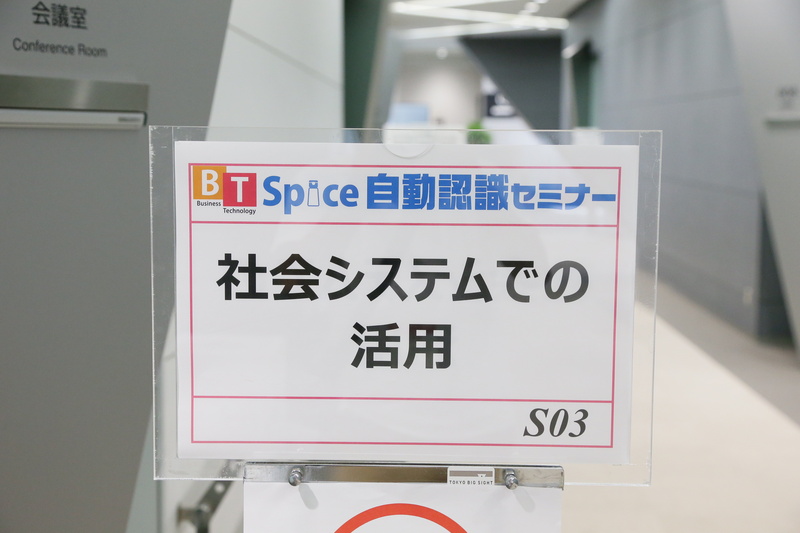 Orange Links Co., Ltd. will relocate the head office as follows from July 10, 2017 (Monday). It is relocation from Toyooka 5-chome to Toyooka 1-chome. It is very close. Phone number and fax number will not change. We would appreciate your favor in the future. We participated in the meeting of 32nd International Conference of ADI. 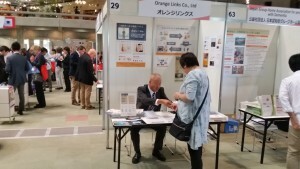 During the meeting , our company’s ‘the QR code nail jell sticker’ is exhibited in the booth (#29) at the entrance of the meeting venue. 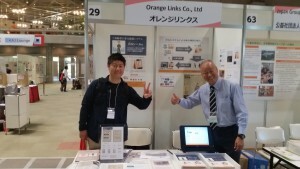 Mr. Morimoto , a representative of the Tokorozawa Dementia Family Association , was visited our booth. 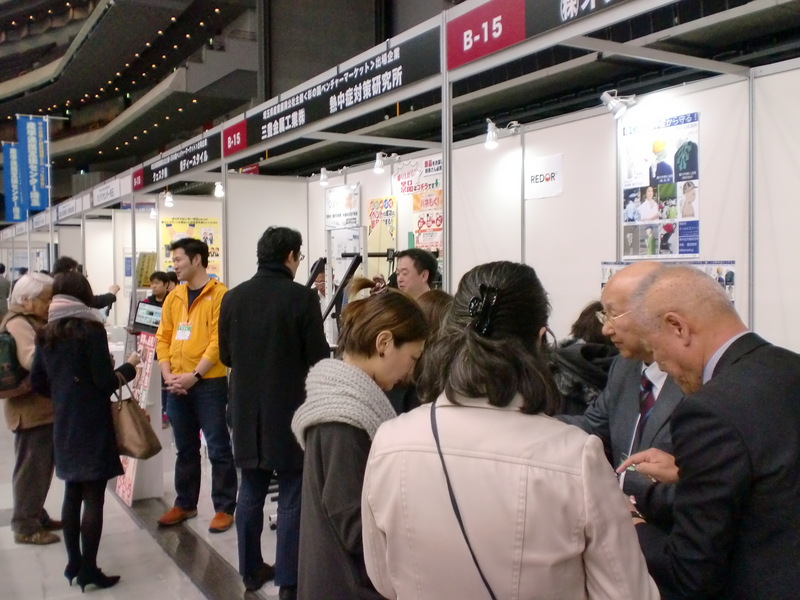 This time , we were able to obtain opinions from various people who came to the event site where we were allowed to set up our presentation booth and to paste the “QR code nail jell sticker”. A panel was exhibited about the latest advances in the treatment of dementia. 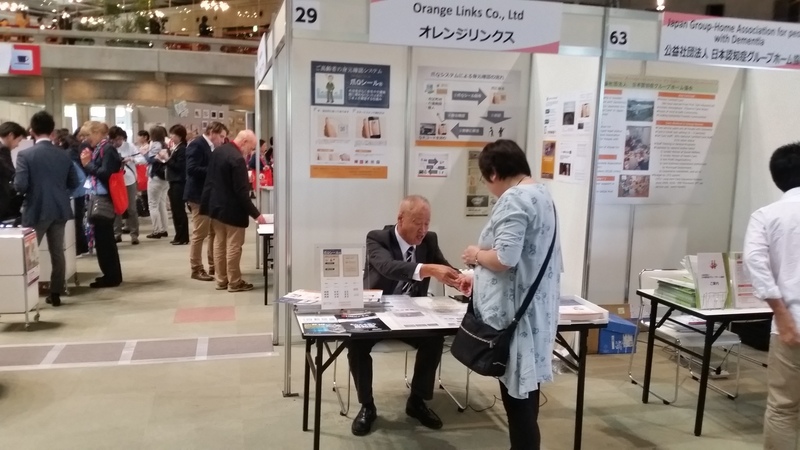 This time, we were able to obtain opinions from various people who came to the event site where we were allowed to set up our presentation booth and to paste the “QR code nail jell sticker” on their nails.This reminded us of a fresh mind at the time of establishment of our company. Recently, we often hear such words as “cosmetic therapy” and “welfare manicurist” in Japan .The former is a concept to vitalize elderly people by an effect of makeup. The latter refers to existence of dedicated manicurists who vitalize elderly people by providing manicure on their nails. We have developed nail seal with sophisticated design this time in empathy with such concepts. 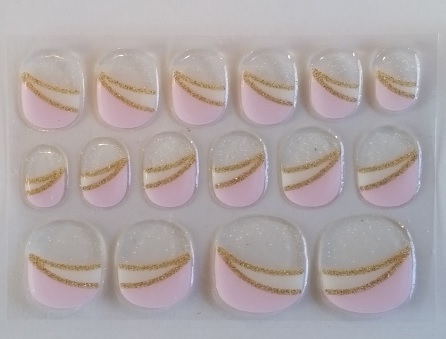 On a previous day, we visited a caregiving salon and put the nail seal with sophisticated design on their nails in combination with our QR code nail jell sticker. 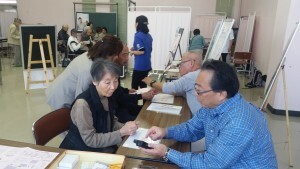 Then, we heard a story from the head of caregiving salon that “facial expressions of elderly women whose nails were actually put with the seals turned brighter than usual.” Nail seal with sophisticated design seems to be effective to maintain and improve QOL (Quality of life) of elderly people. We provide nail seal with sophisticated design too in the future. We hope everybody with and without dementia to enjoy nail seals. We are convinced that the nail seal with sophisticated design is useful for events such as health and welfare festivals. Please do not hesitate to consult with us. 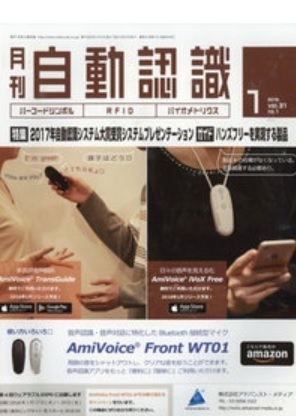 The QR code nail jell sticker was introduced in the media . “The system for identity confirmation using the QR code nail jell sticker” of our company was introduced in the media such as news papers and TV starting from November 16, 2016. Formally adopted by the administrative authorities. This is a sticker for confirming one’s identity when elderly people have been taken into protective custody by police or fire authorities after they became unable to return home from a place where they ended up. 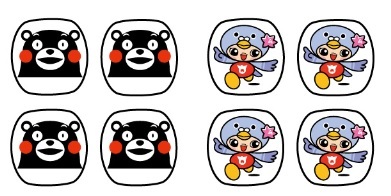 The QR code nail jell sticker has been formally adopted as one of the tools for SOS supporting project for the wanderers of the Iruma City Hall in Saitama prefecture. 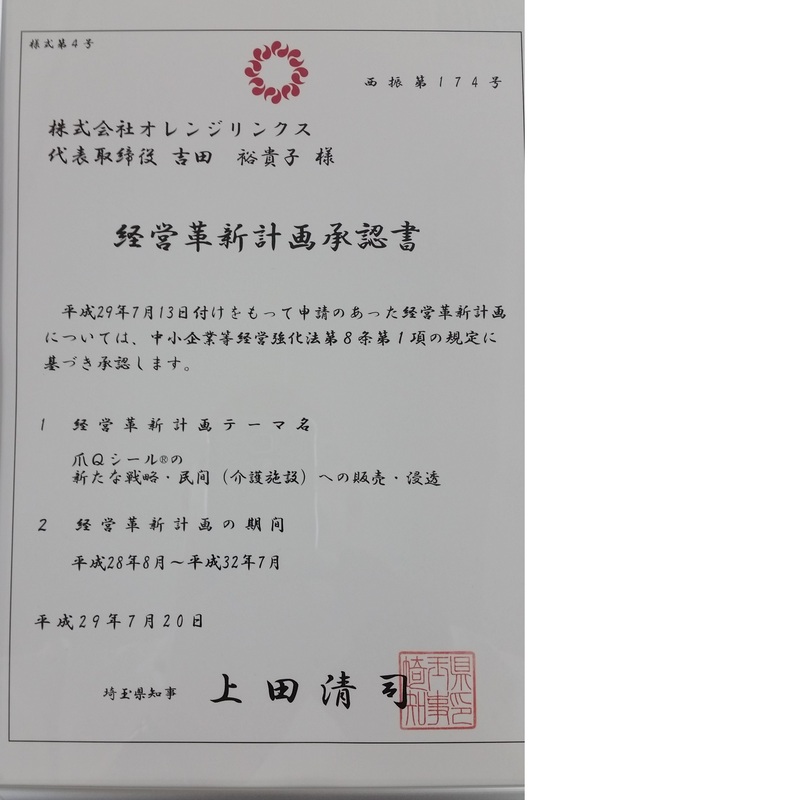 This sticker is accepted after verification of its effectiveness through substantive testing done as a model project for a period December 2015 to February 2016, in cooperation with families having dementia persons. We will be happy if using this tool together with other tools could be of some help for watching for the elderly. 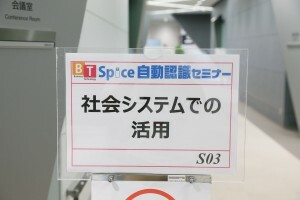 The so-called “Orange Café” was held in our company. 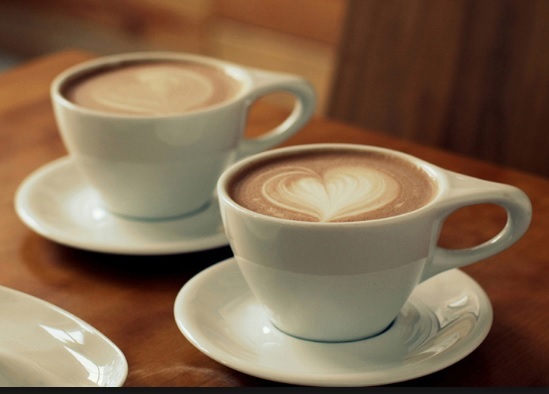 This type of cafeteria, which is provided for the purpose of gathering of, and interacting and exchanging information among dementia people and their families, and professionals and community residents as well as various persons involved in dementia, is on the sharp increase during recent years. Under these circumstances, a space in our company was provided for “Orange Cafe” to be held for one day at the request of Toyooka North Regional Collective Support Center in Iruma City in Saitama Prefecture.It seemed that various things were devised so that the participants can also experience making noodles from wheat flour. This event will be held once a month from today on. 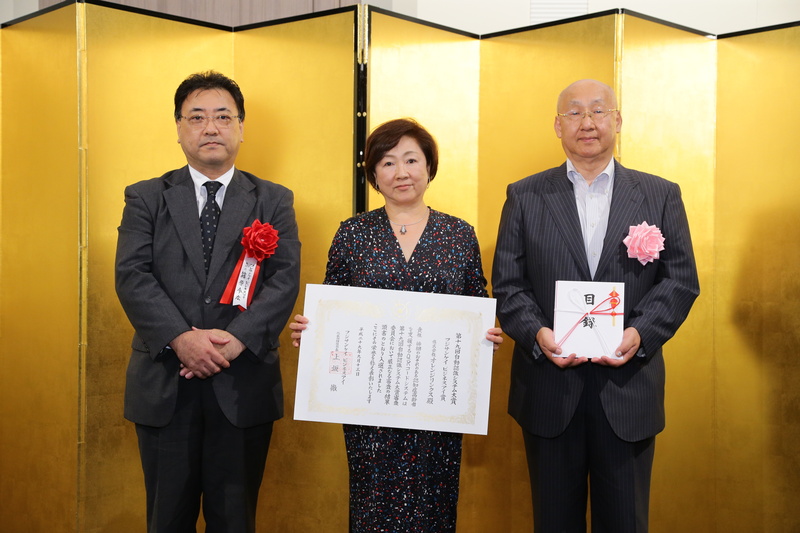 This year, this town has won a championship in the category of healthy 65-year-old male and female residents in Saitama Prefecture. 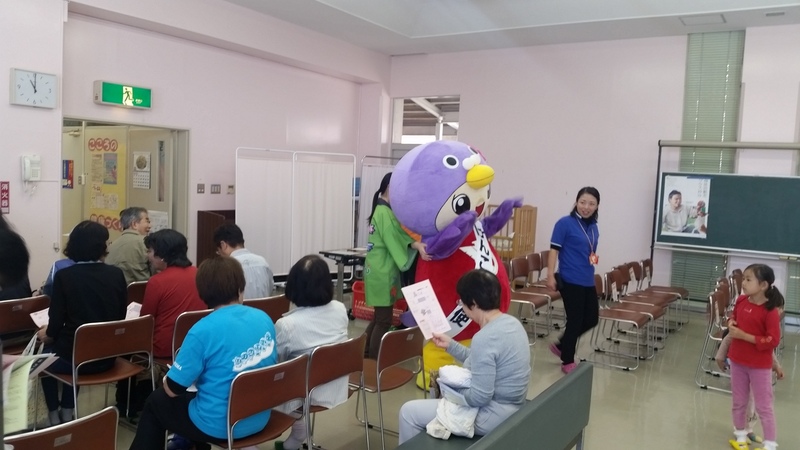 To celebrate this, the subject event was held at Health Services Center/Welfare Services Center in Hatoyama-machi on a scale larger than usual. At the request of Regional Comprehensive Support Center in Hatoyama-machi, we performed “a demonstration of the QR code nail jell sticker useful for finding out the elderly who wandered away” together with the staff of this Center in a borrowed corner space at this Center. 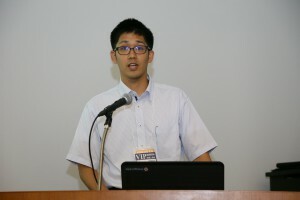 The Hatoyama-machi poster child “Hearton” also participated in this event, so the event was held in a conciliatory mood. We had the 200 people who first came here attach our “QR code nail jell sticker” to their nails.Some participants told us that they want to buy this item on a personal basis.We would like to make it available as requested in the future. This time, aside from the QR code nail jell sticker, we have created a special QR nail jell sticker for “Hearton” which is a poster child for Hatoyama-machi with the approval of the Industrial Promotion Section of this town.This sticker was received well by the women who actually pasted it on their nails. This time, we were able to obtain opinions from various people who came to the event site where we were allowed to set up our presentation booth and to paste the “QR code nail jell sticker” and “Hearton sticker” on their nails.This reminded us of a fresh mind at the time of establishment of our company.In other words, this occasion was such a special day that we would like to reset ourselves, or continually commit ourselves to our business in good faith from now on.Many thanks to Regional Comprehensive Support Center and Industrial Promotion Section in Hatoyama-machi for giving us this opportunity. 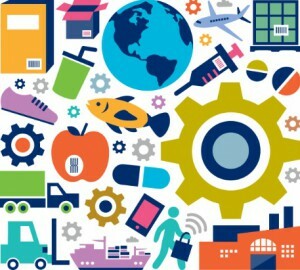 Our company was registered for the business operator as a partner member of The Distribution Systems Research Institute. We invited Mr. Motoo Toyoura, a barcode planner as adviser, and we are determined to sincerely make corporate efforts in the field of research and development of QR code (*two-dimensional bar code) as one of the production and distribution companies of bar-code devices in the future. Please look forward to a new proposal from Orange Links in the years to come. Click here for details of The Distribution Systems Research Institute. 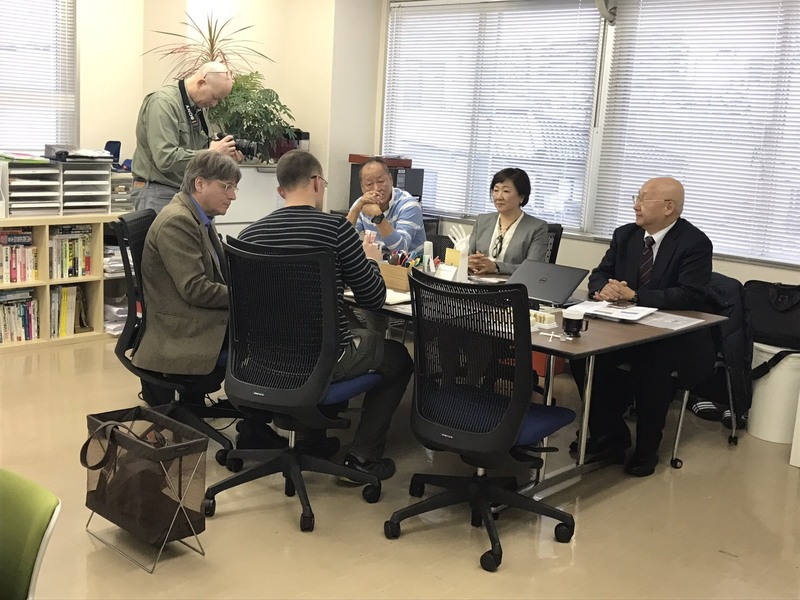 We were able to get the cooperation of NPO (incorporated nonprofit organization) Association, International Safe Safety Society. 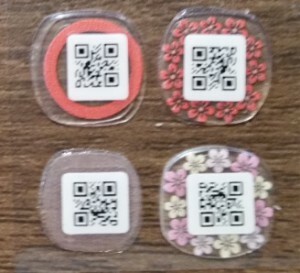 We have developed a system using the QR code nail jell sticker for the purpose of finally confirming one’s identity so that the elderly can live in peace in a familiar region. 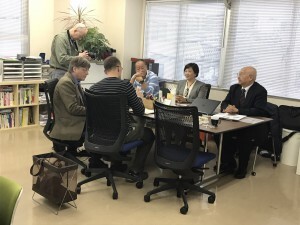 Under these circumstances, we became aware that this organization was working from various perspectives for “safety of children, security of women” on a daily basis, and we were able to hear about the situation of such activities from Mr. Hidemoto Yabusaki, Senior Director of this organization. We were strongly impressed to know that they were capitalizing on the past fruits of research for the purpose of the crime and disaster prevention at homes and in regions, the preparations for accidents, disasters, crimes, etc. 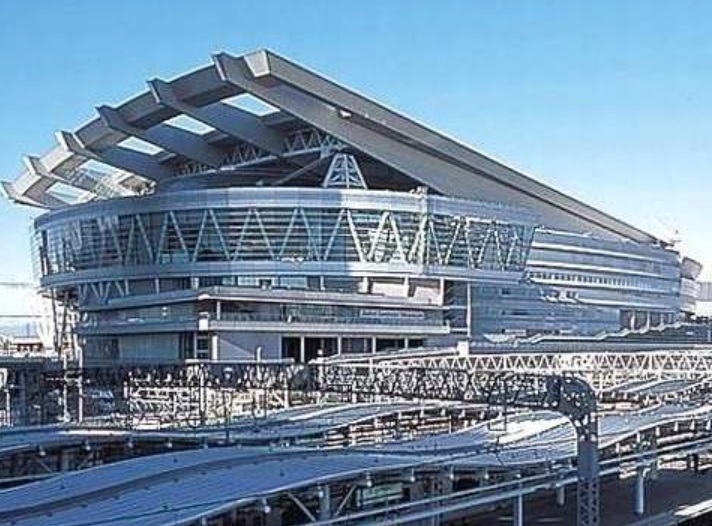 in every aspect of one’s life and business, the preventive and controlling measures against danger and crisis, and the measures for safety during going overseas on assignment and traveling abroad, and that they were supporting the foregoing various types of approaches. Mr. Eigen Yabusaki, Senior Director told us that they intended to give us a chance of receiving instructions and advices, having cooperation, and exchanging information. We would appreciate such opportunity very much. Click here for the details of NPO Association, International Safe Safety Society. 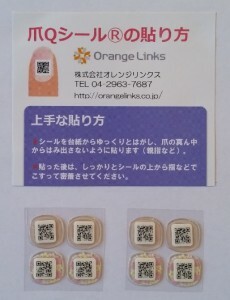 Our QR code nail jell sticker was introduced to the participants. 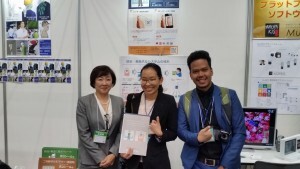 In the 19th General Scholarly Meeting of Japanese Society for Emergency Medicine, our QR code nail jell sticker was introduced to the participants. 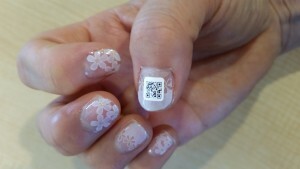 Our QR code nail jell sticker to all police departments in Tokyo. Tokyo Metropolitan Police Department Community Safety Department introduced our QR code nail jell sticker to all police departments in Tokyo. Now, Tokyo Metropolitan Police Department Community Safety Department has introduced our QR code nail jell sticker as a commercial product useful for confirming an identity of those who wandered away. 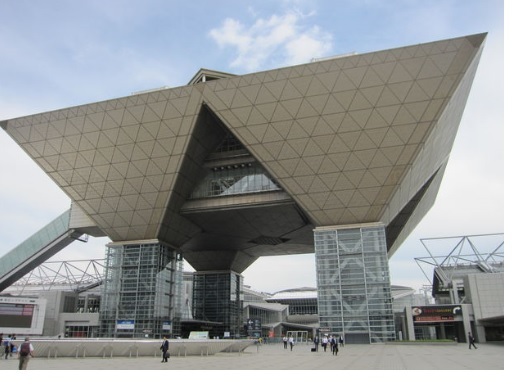 This led to the establishment of an entirely new system in all areas of Tokyo Metropolitan Government as shown below. 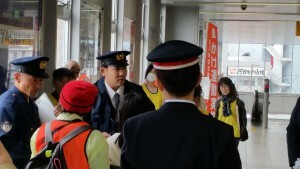 When such wanderers are taken into protective custody of police with the jurisdiction of Tokyo Metropolitan Government, the police will be able to inquire a contact such as their care houses about their identity.We would like to take this occasion to thank Tokyo Metropolitan Police Department Community Safety Department for all of their help. As there is a possibility that the elderly wanders away across areas with different jurisdictions, we strongly hope that this system will spread in all parts of the country as soon as possible. 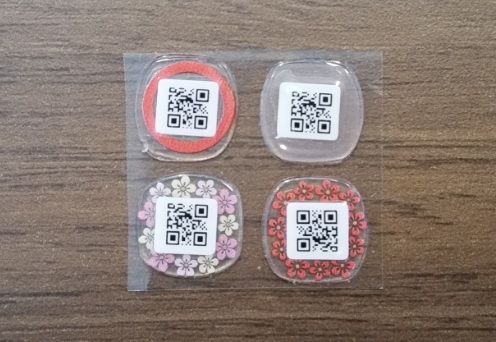 We have developed a new QR code nail jell sticker in design . This time, we have developed “a design QR code nail jell sticker” decorated with floral patterns in addition to the conventional sticker for the purpose of improving the quality of life (QOL). 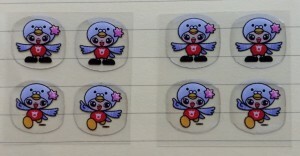 We felt that an old lady, who tried out this design sticker for monitoring, showed a more cheerful expression on her face. We believe that not only those who wander away but also their families and staff of care houses can make best use of the QR code nail jell sticker by putting this sticker on their nails in an easy-to-wear and joyful manner.Our foremost desire is that the persons concerned would feel like the QR code nail jell sticker is a good-luck charm. Copyright © orangelinks.co.jp, All rights reserved.